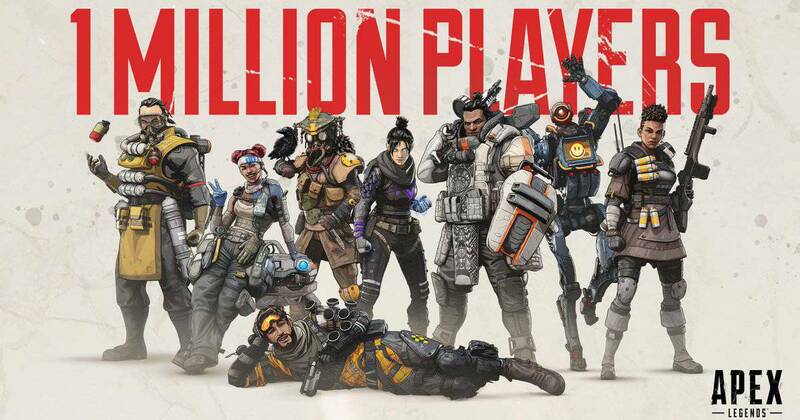 APEX LEGENDS brings together 1 MILLION players in 8 HOURS! Last weekend the rumor that Respawn was working on new Titanfall in style of a Battle Royale got a name and form this Tuesday, 5th of February. Apex Legends was released for free, surprising players that had been following on Respawn rumors, who were waiting for a sequel to Titanfall. There are important differences between Apex Legends and Titanfall, such as the absence of machines and altered moves, providing greater learning for players during battles. Another noticeable detail that makes Apex differentiated is its team mechanics, where about 20 groups of threes players are put on the map to fight each other, making the team work essential, so only one group wins at the end of the battle. In light of the innovations presented, Mr. McCandlish said that this is a dream project for him and his team and that he has a plan to make Apex last for 10 years. In addition to that statement, Respawn Entertainment made it clear that Titanfall 3 is not under development. 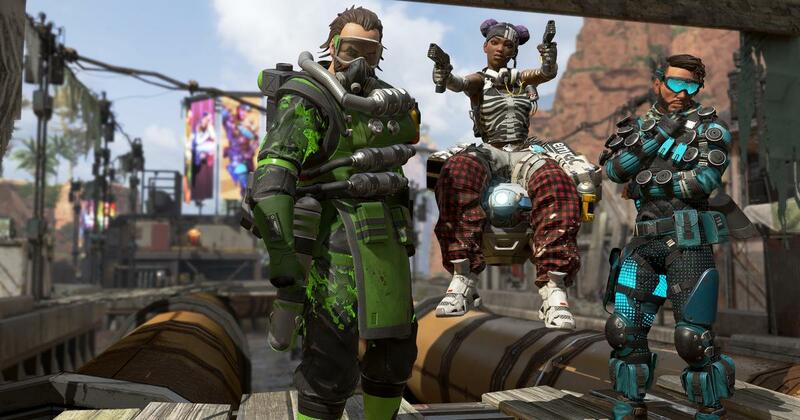 Apex Legends is available for free for PC, Xbox One and PS4.